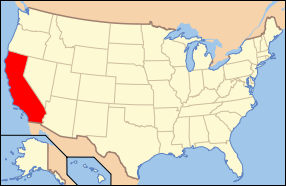 In 1848, the non-native population of California has been estimated to be no more than 15,000. But after gold was discovered, the population burgeoned with U.S. citizens, Europeans, and other immigrants during the great California Gold Rush. 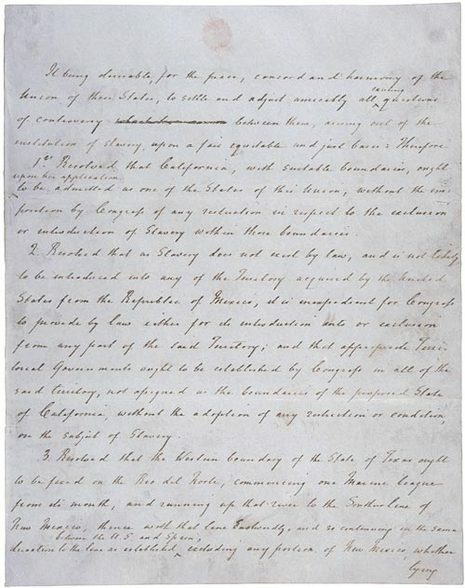 On September 9, 1850, as part of the Compromise of 1850, California was admitted to the United States as a free state (one in which slavery was prohibited).